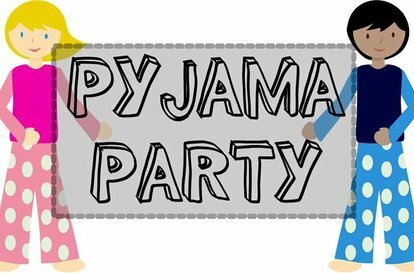 Dress up in your own onesies or pyjamas and join us for a pyjama party. Visit the exhibition Where Children Sleep, paint your own pillowcase, write and send a card to a child in Bangladesh and enjoy a complimentary hot chocolate. Where Children Sleep highlights the different living situations of children across the globe. Join Andrew Johnston, Save the Children International Programmes Director as he shares insightful and moving stories from Save the Children around the world.